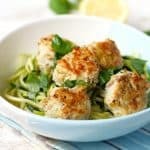 Home » Dairy Free » Chicken Meatballs with Zoodles (Gluten and Egg Free). 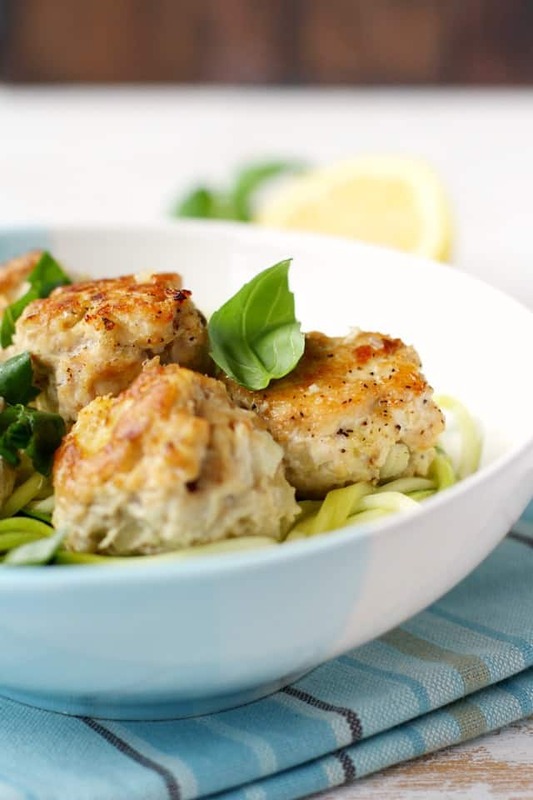 Chicken Meatballs with Zoodles (Gluten and Egg Free). These chicken meatballs are dairy, egg, and gluten free, and are delicious when served over garlicky zoodles. 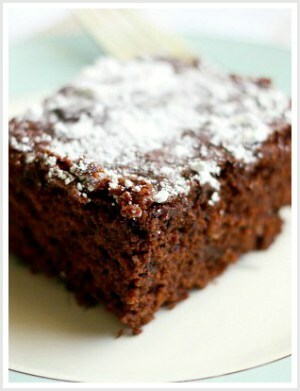 This is a recipe that’s family friendly and easy to make! When you eliminate different foods from your diet, can be difficult to find simple and tasty dinner recipes that suit your dietary needs. It’s easy to get stuck in a rut, and it can feel like you’re eating steamed veggies and plain chicken every other day. With a little creativity, you can enjoy a more variety in your diet, even if you’re sticking to a few basic food groups at first. These gluten and egg free chicken meatballs over zoodles are still technically “chicken and veggies,” but those basic ingredients are presented in a new and flavorful way. This is an easy to prepare meal that’s very tasty, and nice and light for summertime. You might wonder about making meatballs without eggs or breadcrumbs, but there’s a secret ingredient in these that help bind them together – potatoes. 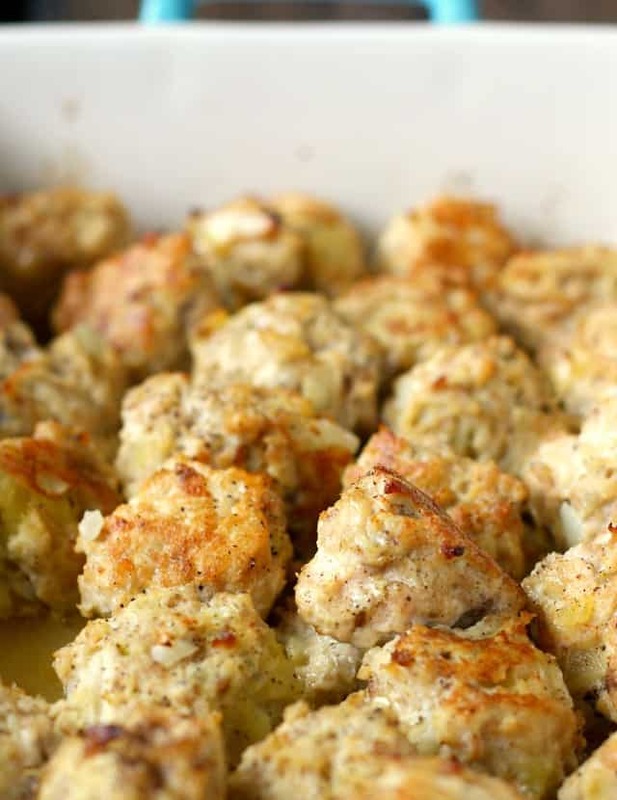 Just 3/4 cup of mashed cooked potatoes help hold these chicken meatballs together and keeps them from drying out, too. If you’re able to eat eggs, you can use two eggs instead of the potatoes. 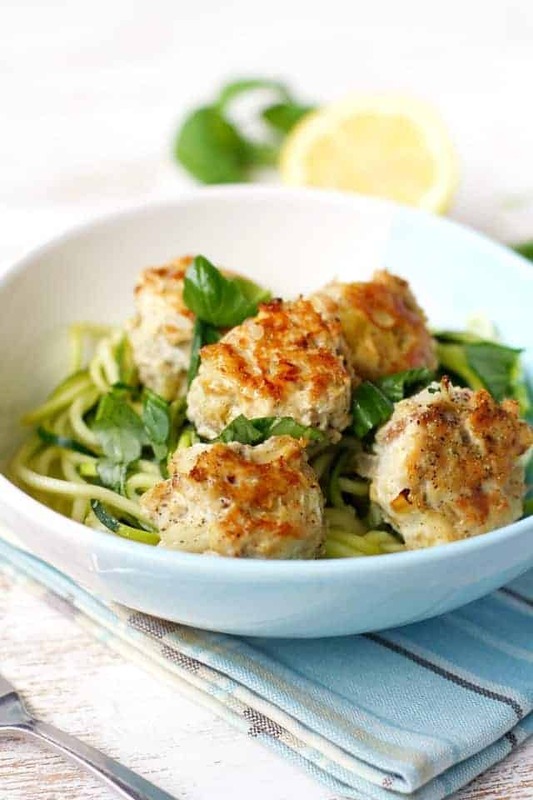 We like these chicken meatballs served over zoodles, but they would also be delicious served over gluten free pasta or rice. 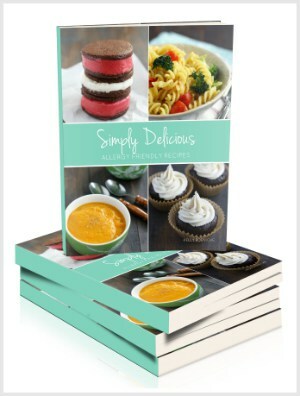 This spiralizer (affiliate link) is so easy to use, and if you’re trying to add more vegetables to your diet, it can be a fun way to add more variety. 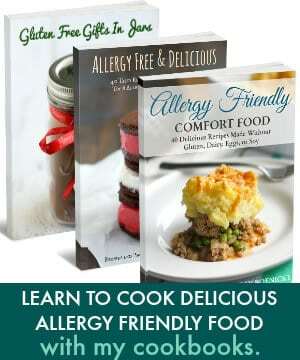 gluten free, dairy free, egg free, AND free of the top 8 allergens! If you’re looking for more easy gluten free dinner recipes to try, these teriyaki turkey meatballs are another gluten free and dairy free main dish. (This recipe does contain soy, so if you have a soy allergy, you may want to try this recipe for soy sauce alternative). 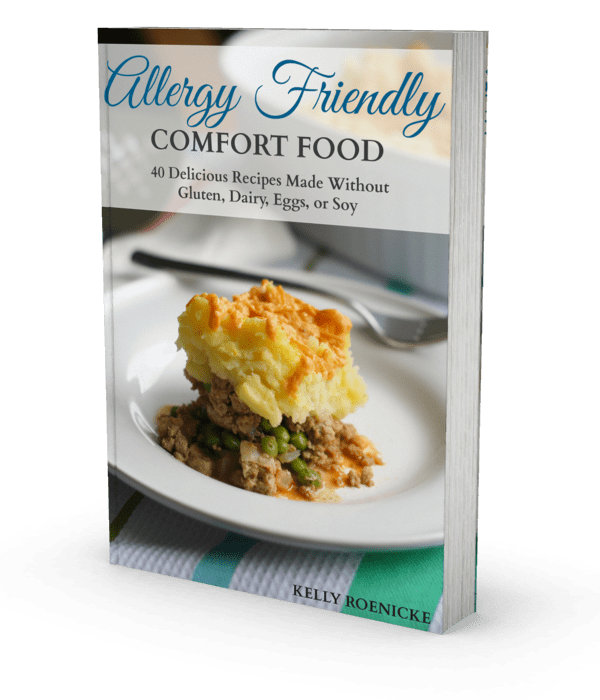 My most popular ebook, Allergy Friendly Comfort Food, contains more delicious recipes for gluten, dairy, and egg free comfort food. It’s available in a PDF that you can read on any device, or for Kindle. Chicken Meatballs and Zoodles (Egg Free and Gluten Free). 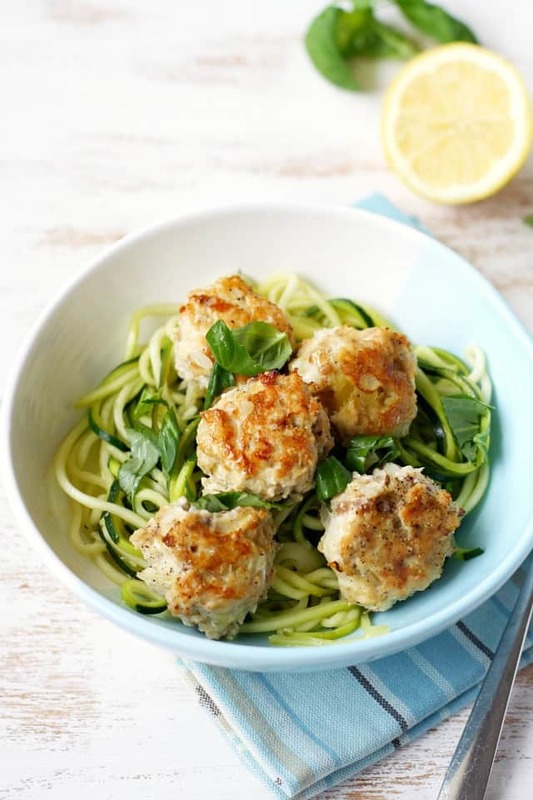 Flavorful chicken meatballs are served over zoodles for a tasty grain free meal! 3/4 cups cooked potatoes (I used two Yukon Gold potatoes that had been baked, and I mashed them with a fork). Prepare your potatoes. I used two small Yukon Gold potatoes that I baked, then mashed with a fork. You could also use leftover mashed potatoes. Place all of the ingredients for the meatballs in a large bowl and use your hands to mix it all together. Pour the olive oil in a large skillet. Preheat the oven to 375 degrees. Form the meat mixture into meatballs and place them in the skillet with the olive oil. Cook over medium heat, turning so that they are browned on all sides. Once the meatballs are browned, transfer them to a ceramic baking dish. Add 1/2 cup water, and bake at 375 degrees until they are cooked through - about 15-20 minutes. The meatballs should reach an internal temperature of 165 degrees. Once the meatballs are almost done baking, use your spiralizer to make your zucchini into zoodles. (If you don't have a spiralizer, you can just thinly slice your zucchini. Place the zoodles into a pot with the olive oil, garlic, and lemon juice. Cook over medium heat for about 5 minutes, stirring often, until the zoodles are tender and bright green. Once the zoodles are cooked, season with salt and pepper. To serve, place some zoodles on each plate and top with meatballs. Garnish with fresh basil if desired. « Chocolate Chip Cookie Mini Muffins. Will this work with out the potato? Yes, but the meatballs will be firmer. This was amazing! Used parm and asiago cheese instead of feta. Added some basil as well. Will make over and over! Love those substitutions! So glad you liked it!